Bust out the grill, snip the garden herbs, and roll up your sleeves, because it’s time for another cookbook review roundup! 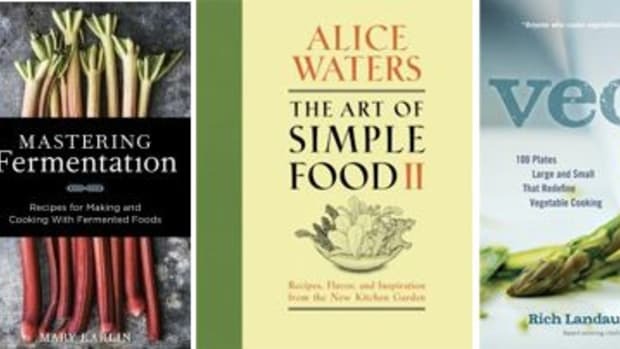 This collection includes a few of my personal fave cookbooks already on hand, plus a few news ones that we’ve just been introduced to here at Organic Authority. Read on for the roundup of this season’s health- and locavore-minded cookbooks. THE DETAILS: This plant-only cookbook is an eclectic mix of raw-meets-Macrobiotic-meets-locavore. 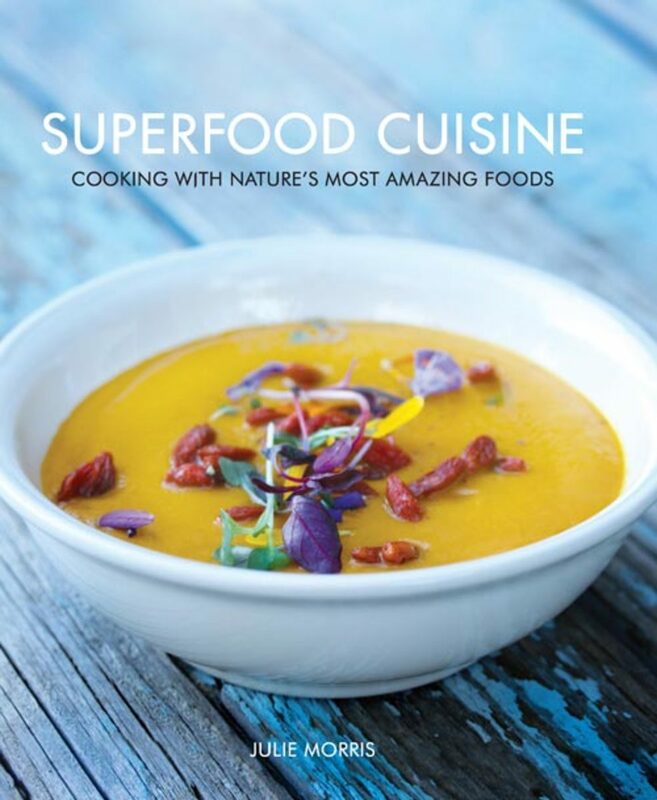 Superfood Cuisine starts out with 50-some pages devoted strictly to unveiling the mystery of “superfoods,” an intro that is surprisingly accessible to the average home cook and written in real language we can all understand. The recipes have colorful photos that inspire you to get right out to your local farmers market and experiment with new ingredients. 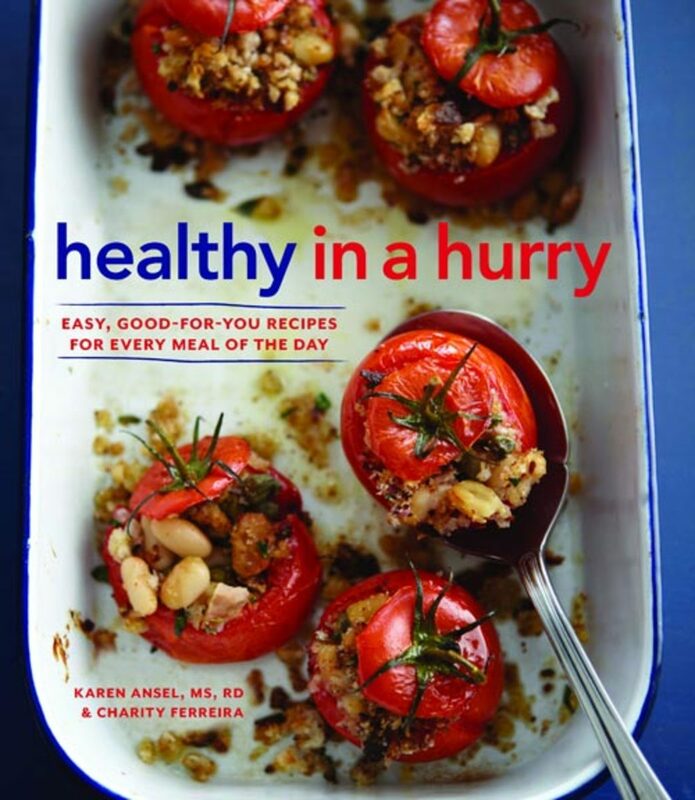 THE DETAILS: Healthy in a Hurry was written by two health-conscious pros: Ansel, a dietitian and spokesperson for the American Dietetic Association, and Ferreira, a prolific food writer and senior editor at Yoga Journal. Thecookbook is a collection of healthy recipes done simply and easily. It gives you the low-down on the nutritional benefits of the main ingredients used in each recipe, noting key stats like calories, fat, and sodium. 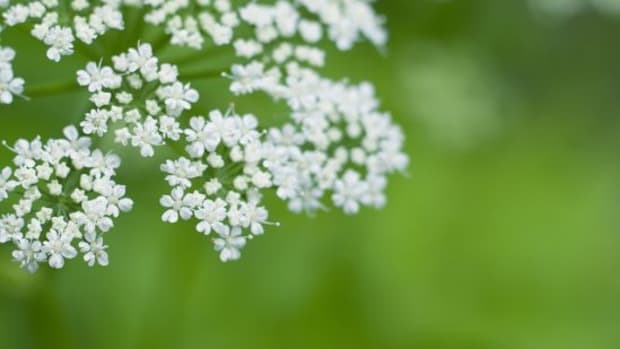 Be warned: The cookbook does call upon ingredients like canola oil, skim milk, and brown sugar, so it you’re a whole food purist, you may want to adapt these ingredients to your preferences. 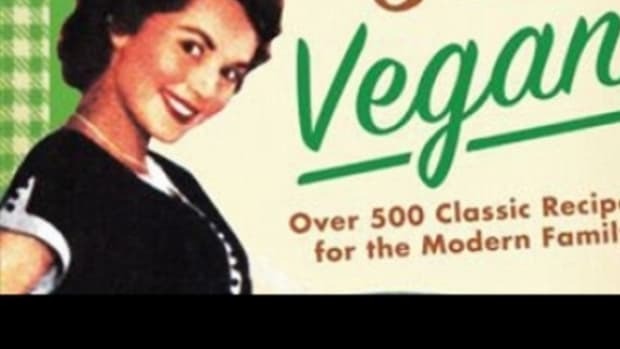 THE DETAILS: Warning: This book is not meant for vegetarians. 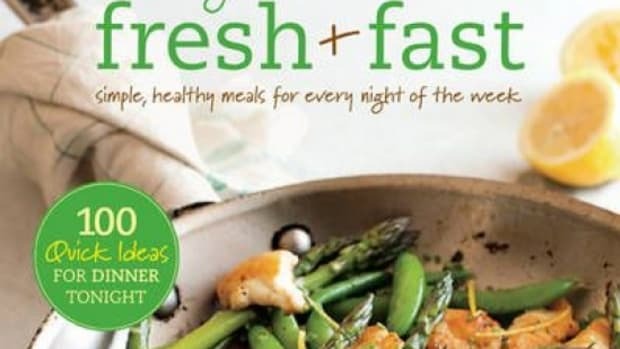 While there are a number of wonderful garden-inspired vegetable dishes, this is not a meatless book. This is a cookbook exploring sustainable and humane husbandry. 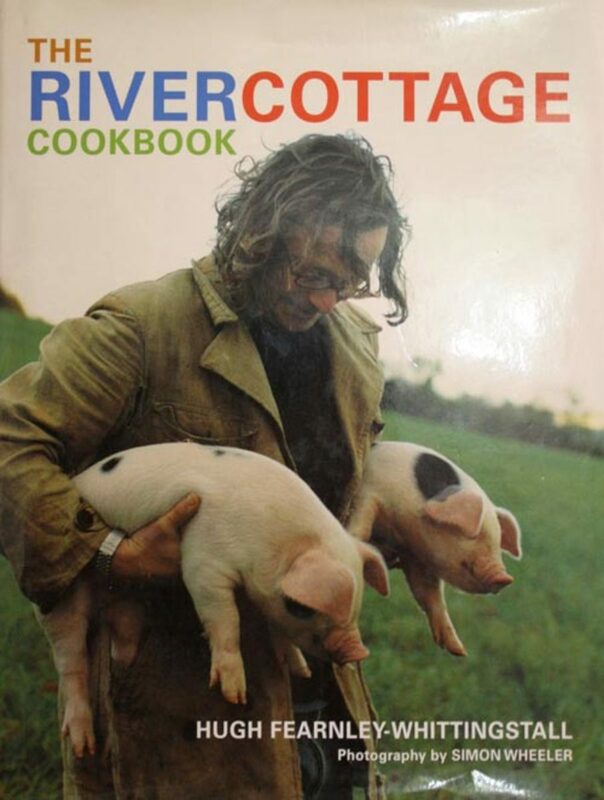 Hugh Fearnley-Whittingstall, a British writer and advocate of growing your own foods, takes readers through his rural home in England where he dives into vegetable gardening and homesteaded livestock. 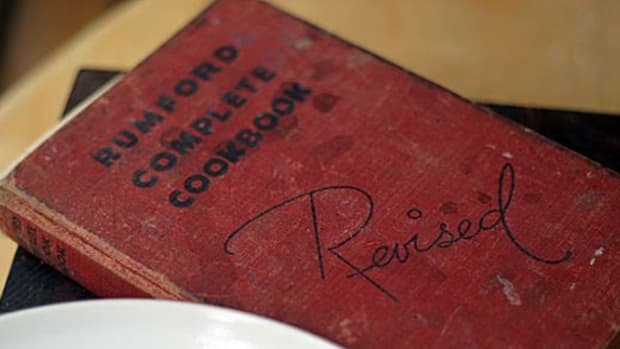 The recipes have a British slant but are rustic and simplistic in the best of ways--dishes like Liver and Bacon or Zucchini Souffle exemplify how minimalistic recipes created with the freshest of ingredients can become a culinary masterpiece. 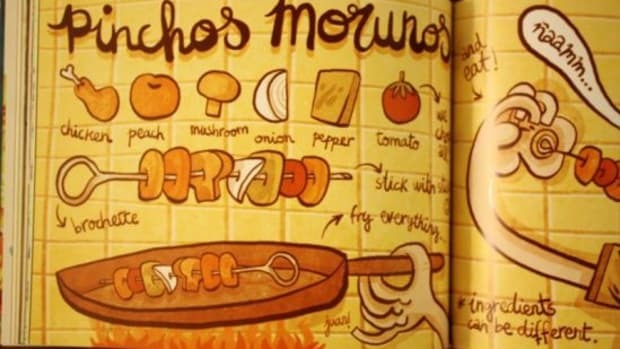 THE DETAILS: This darling of a cookbook will inspire the backyard chicken farmer to-be inside you. Written by a woman, Janice Cole, who took it upon herself to raise chickens in her own backyard, the book follows her first year of the chicken (mis)adventures to follow. 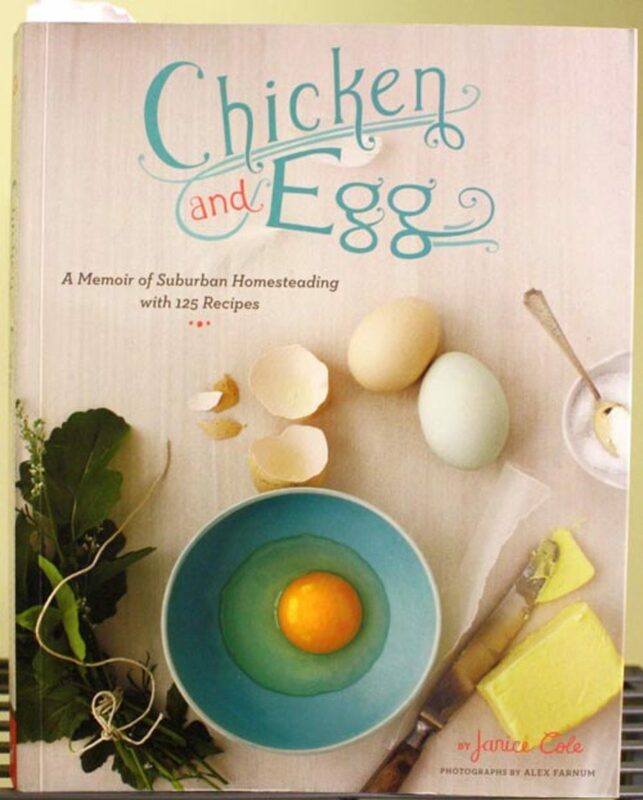 It’s a heartwarming book that gives readers the lowdown on raising chickens, as well as the science of cooking with eggs and chicken. Following the nature of the narrative, her recipes are laid out in seasonal chapters. The dishes not only reflect the seasonality of ingredients during those months, but also the consideration of the abundance of eggs and their unique characteristics during those months. THE DETAILS: This cookbook is pretty great, considering how humdrum typical salad cookbooks tend to be. 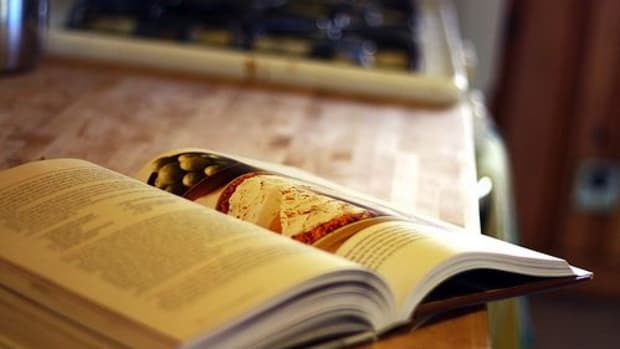 Taking the idea of “seasonal” cooking to the max, this cookbook lays out a different recipe for each day of the year, totaling 365 in all, each assigned to a different calendar date. 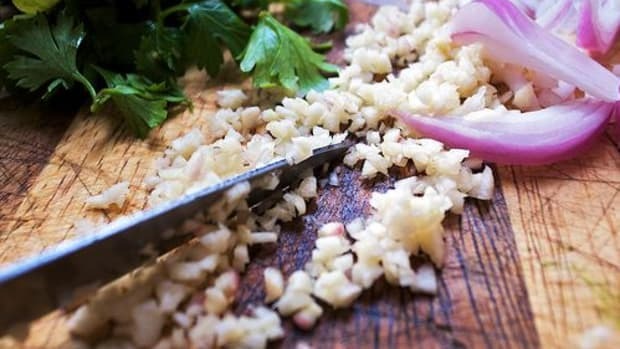 The recipes are simple and straightforward, each including a basic dressing or vinaigrette using ingredients like extra-virgin olive oil, fresh herbs and honey. 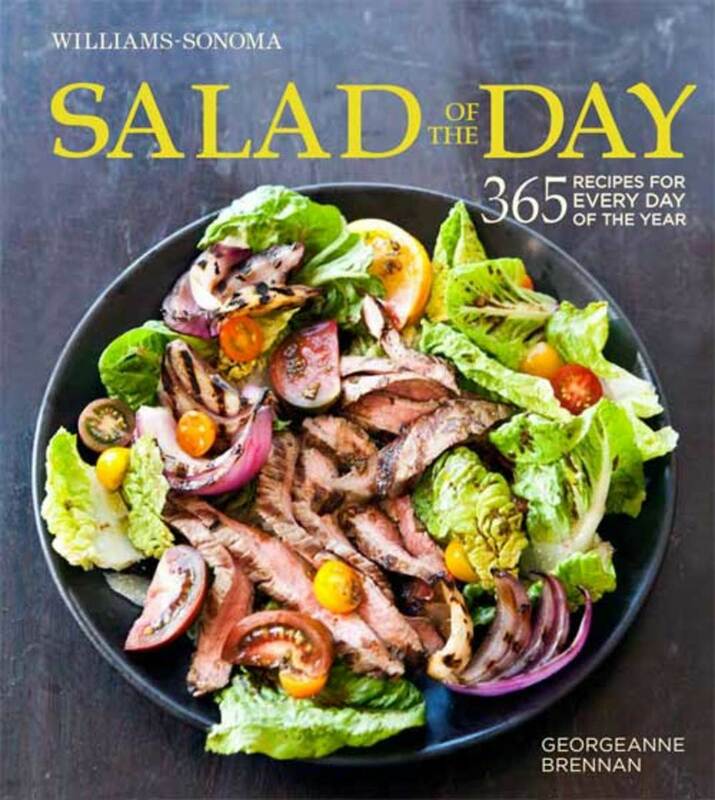 This book is a truly fresh take at seasonal salads, and it provides bright, bold photographs to complement the uplifting feel of the recipes themselves. 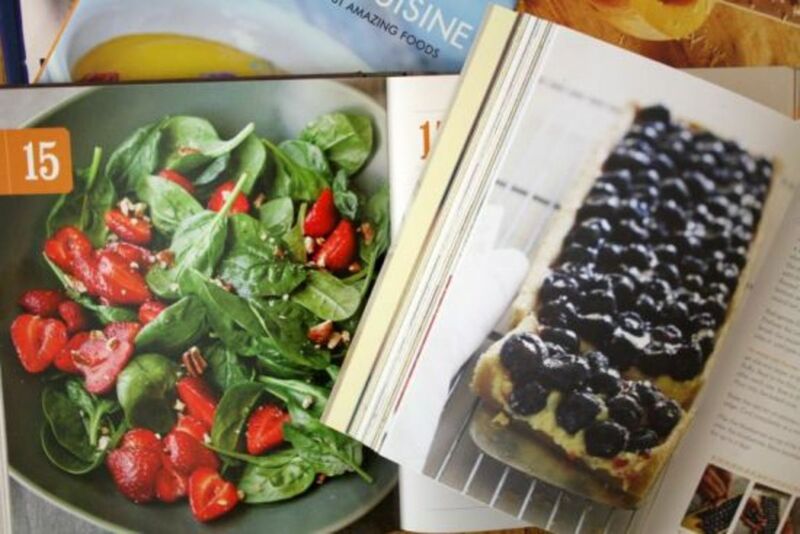 Disclosure: We received copies of cookbooks for review from Weldon Owen and Navitas Naturals. No money or other compensation was received from the publishers, and the views expressed here represent the author’s own.